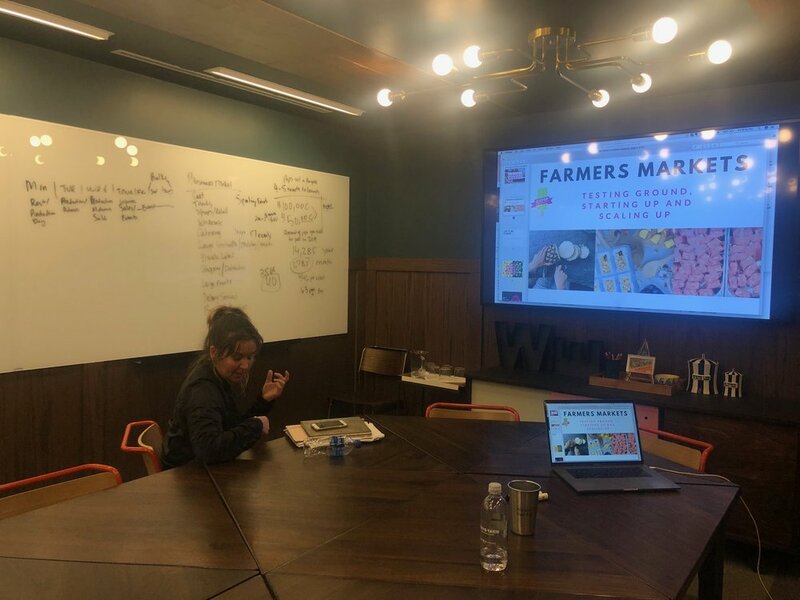 Learn how to start and grow a successful Gourmet Popsicle Business from 2 Industry Experts with our special In-Person Training! Want to build a delicious and profitable business? Take giant steps toward catapulting your dessert idea with proven tactics and no-nonsense techniques during our 1 day intensive training class in Sunny South Florida! 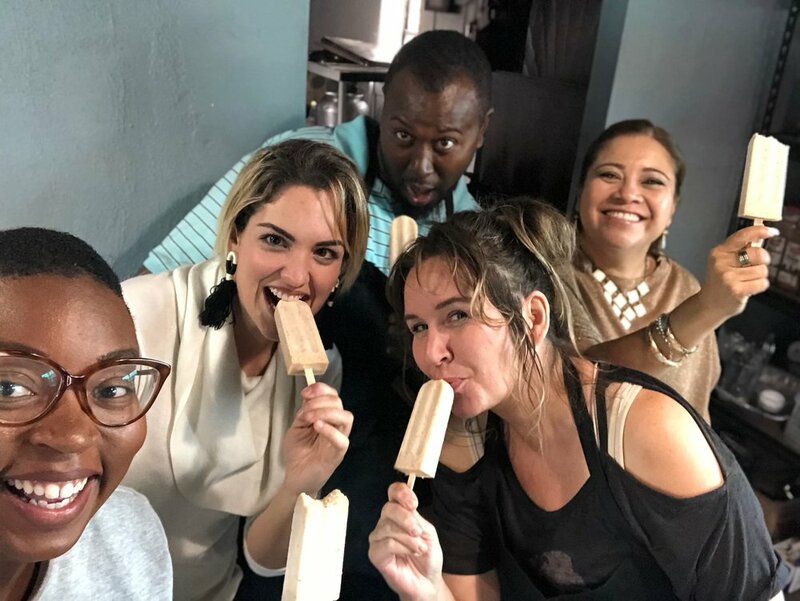 Learn how to manufacture high quality gourmet popsicles, create the right sales, marketing and business strategy and leave with an action plan to keep you on track towards growth so you can carve out your piece of the pie in the explosive Gourmet Ice Pop Industry. Learn Directly from Felecia Hatcher, and other industry experts! Trainings NOW available every Month in Miami. 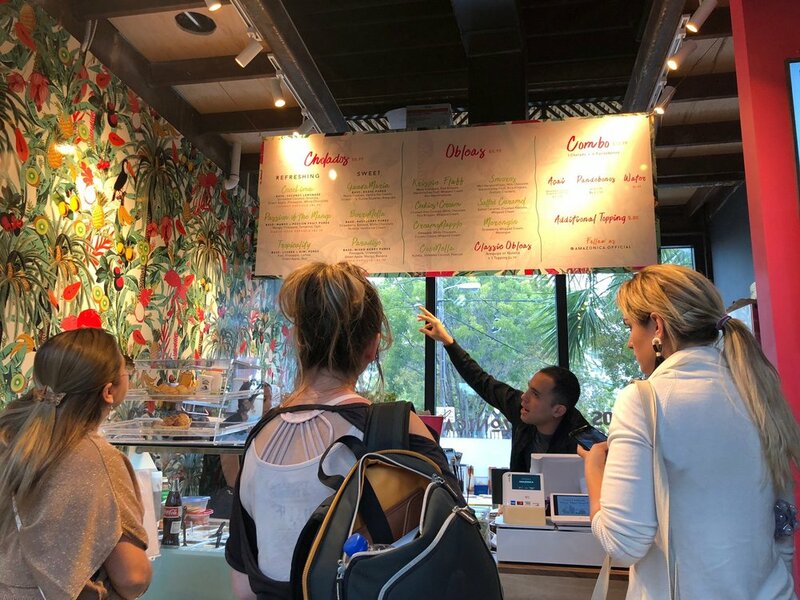 Optional Bonus: Join us at we visit 3 Miami Locations to sample pops and learn about the business, location scouting, and marketing. Tour runs from 1pm-3pm with a lunch stop. How to create a popsicle Brand (Branding, the Art of Storytelling in the food business. How we got featured on the Today Show, Cooking Channel, and Food Network and you can too. IMPORTANT: This course will sell out early! There are only 5 spaces per class and no exceptions will be made once registration closes. If the dates don't work, ask us at our 1 on 1 trainings in Miami or in your city. NEED TO PICK YOUR OWN DATE? SCHEDULE YOUR OWN 1 DAY INTENSIVE OUTSIDE OUR GROUP SESSIONS? Thank you for applying to our 1 Day Intensive. We want to make sure we are training and accepting people that are serious and ready to our 1 day intensive so we no longer accept payment & registration on the site before setting up an exploratory call. We will send you an email to setup your call shortly.